So does anyone remember the LoL API? 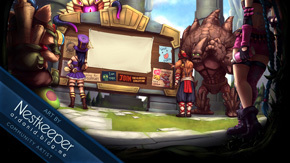 It would be hard to remember since it was originally posted on the EU forums a few months back but I recall seeing some red posts about having a developer API for league. I was, and still am, really looking forward to getting this I am a developer myself and have some cool projects I wanted to do involving this. As of right now any developer is limited to either elophant.com's API, which is generated by crawlers and LoLking.com which is done the same way. Personally this is a terrible way to gather data as it only gives a rather small and limited view into what we can potentially get in terms of data. I guess what I am mostly concerned with is that as developers we lack the tools to make really stunning sites and as players we look at what we do have and can potentially be misled by a lack of information. So because of this it would be nice to know if the API is still in the works and what is its status. 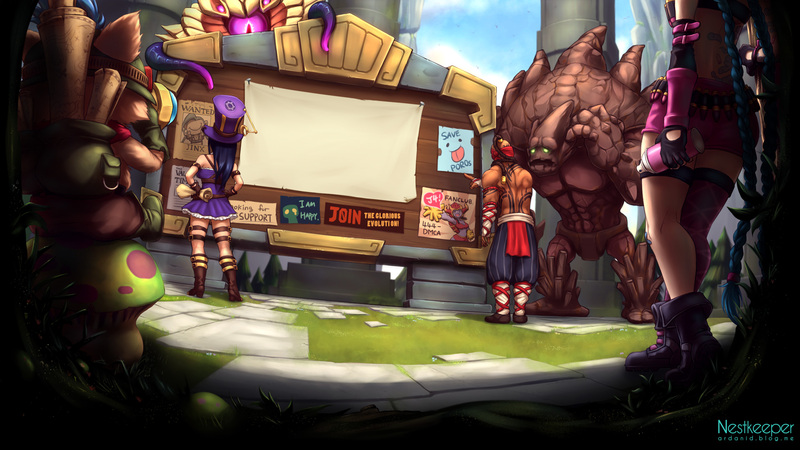 TL;DR: API's are cool, so what is the deal with LoL's API they talked about months ago. where it was stated they are working on it. I hope they are. I can understand how taxing it may be on a server, but I think it'll help extend the game and produce more advertising for it which could allow it to take the lead back from DOTA. So, anything us developers-slash-league-players should do to ensure we're involved with this as early as possible? I'd love to see what I could do with a LoL api! This is lovely to hear! I play some other other mmos that shall not me named (WoW) and I have played with their API in the past and it is rather impressive. Any idea if it will be as robust and powerful as this? I'm guessing you don't have an eta for it? A ballpark would be nice since I personally am thinking of developing something in the near future. An API is an "application programming interface" what that means for people who write programs is that it gives them a way to access someone else's services. In this case and LoL API would give us the ability to pull Champion stats, Item stats and Summoner stats from their serves, this would allow for more websites, Phone applications and computer applications to help people understand League of Legend's Dynamics a little more. I just Googled "league of legends api" for this very reason and found this post. Very happy to hear that the project was not scrapped.